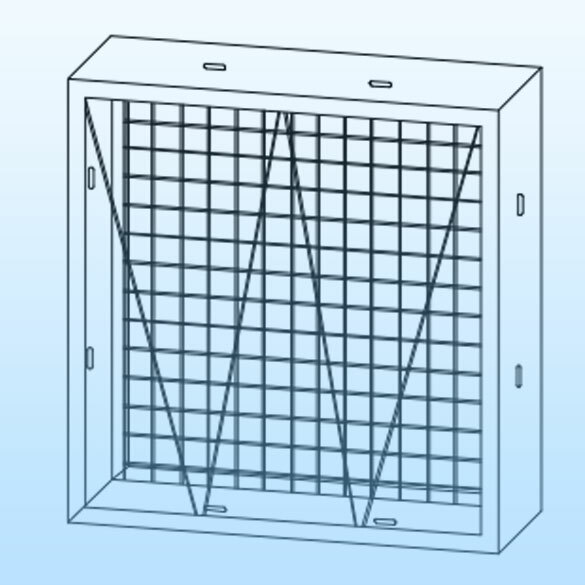 We offer a range of products for air conditioning and air handling. 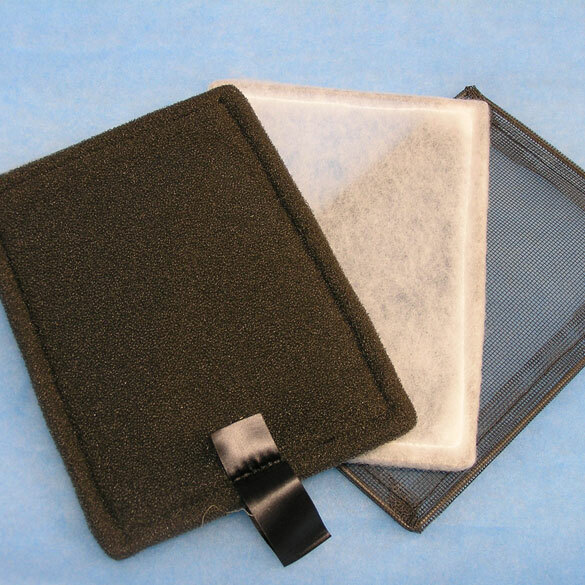 The simplest filters are the card framed glass fibre, synthetic pad and pleated media panel filters. 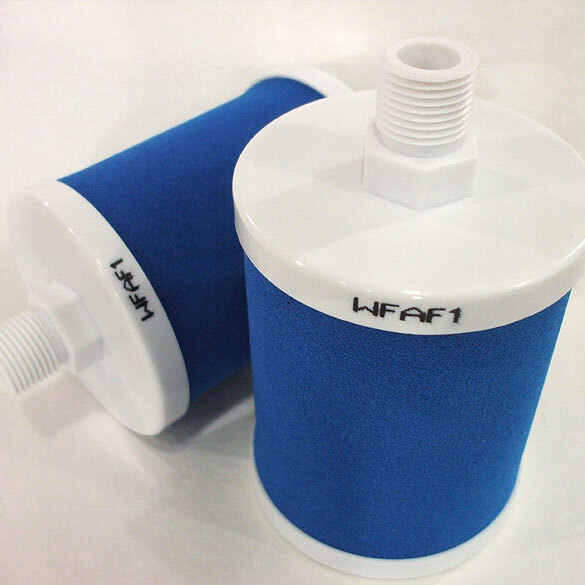 Moving up in performance then we offer a range of multi pocket bag filters where the pockets can number from 3 to 10 in a galvanised frame. 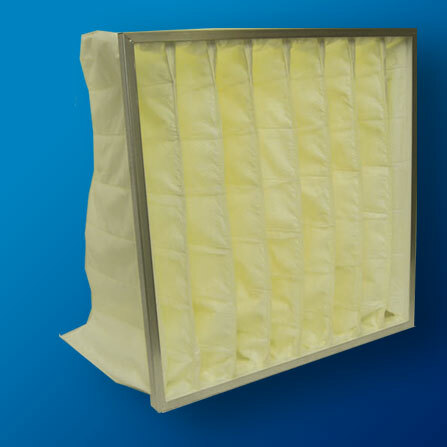 Non standard sizes in both panels and bags are catered for. 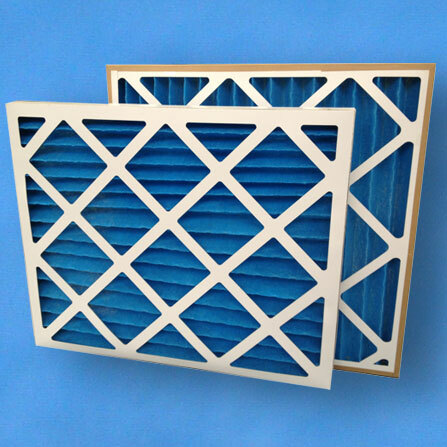 At the top of the range in performance there are Hepa filters. 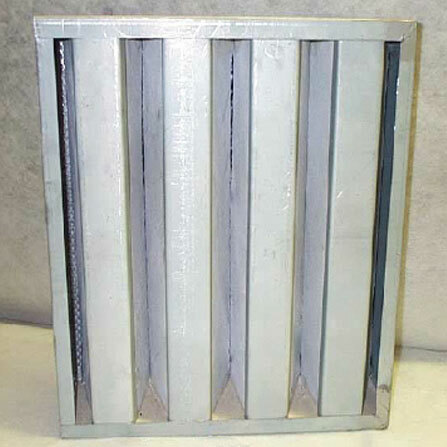 These may be the traditional sized deep pleat unit or a multiwedge and rigid pocket which offer higher flow rates. 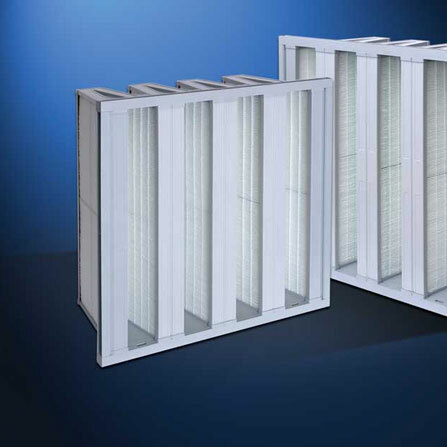 In addition to the range of products broadly classified as Air conditioning or Air handling filters we also provide filtration for compressed air and vacuum lines. 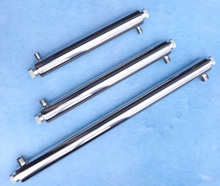 Standard pressure ratings up to 16 bar are catered for with more specialist products offering performance filtration at up to 350 bar operating pressure.